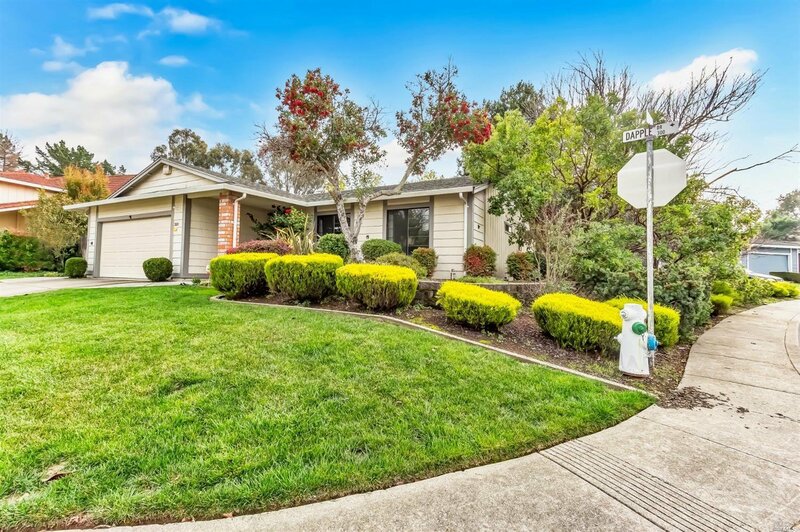 Beautifully Maintained Single Story Home in Hunters Ranch! 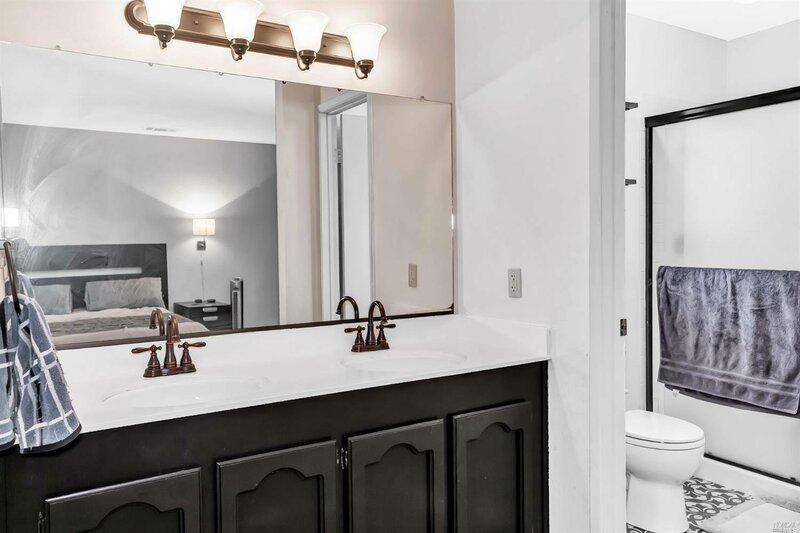 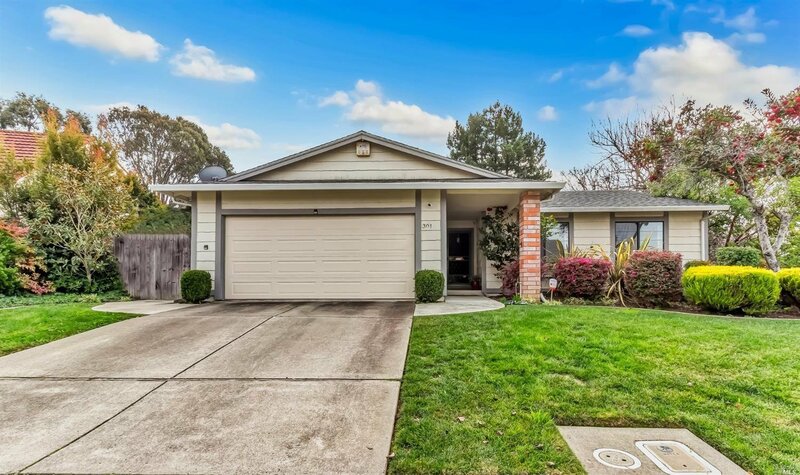 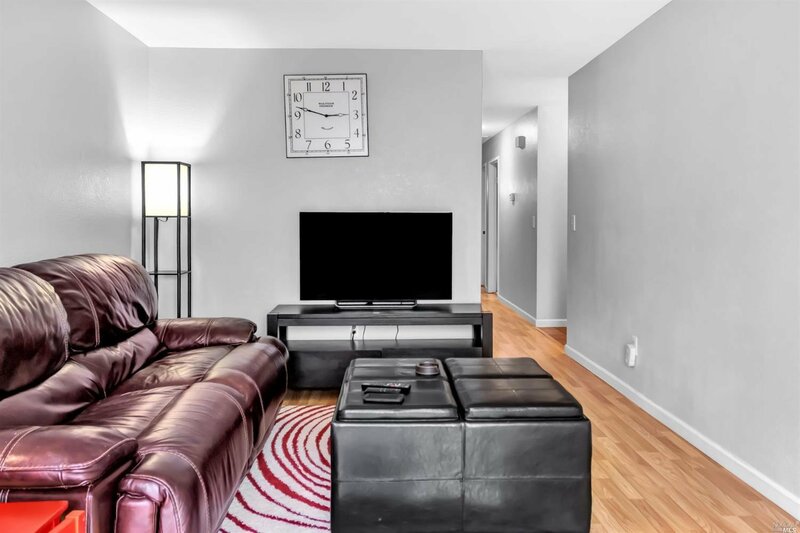 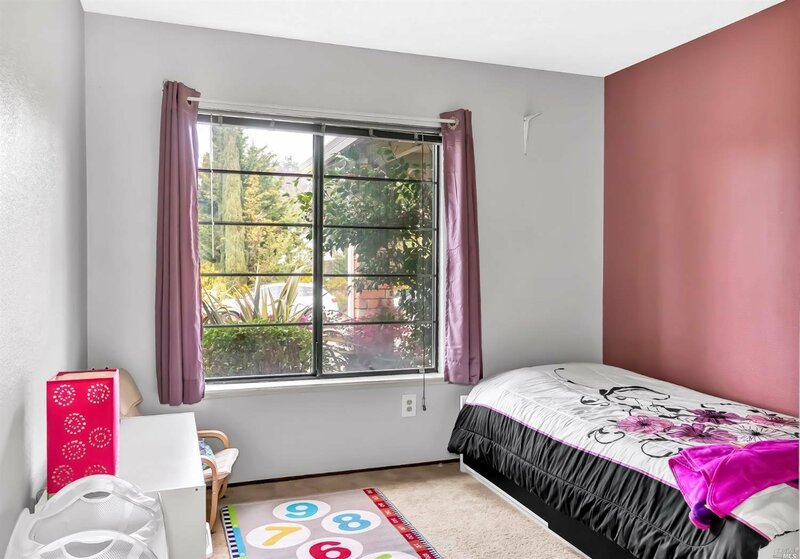 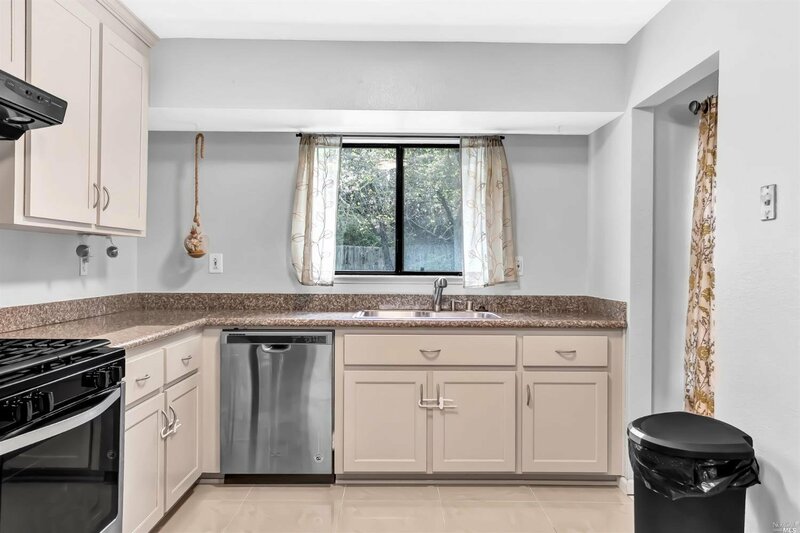 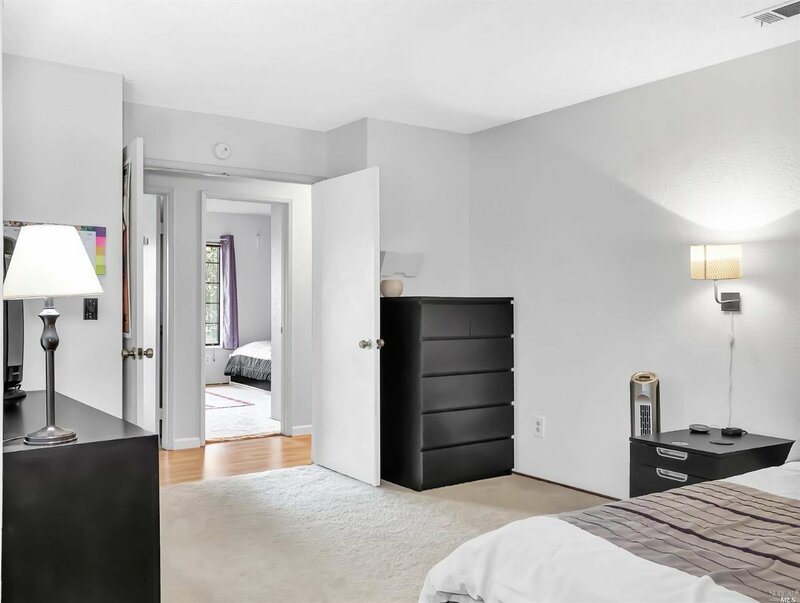 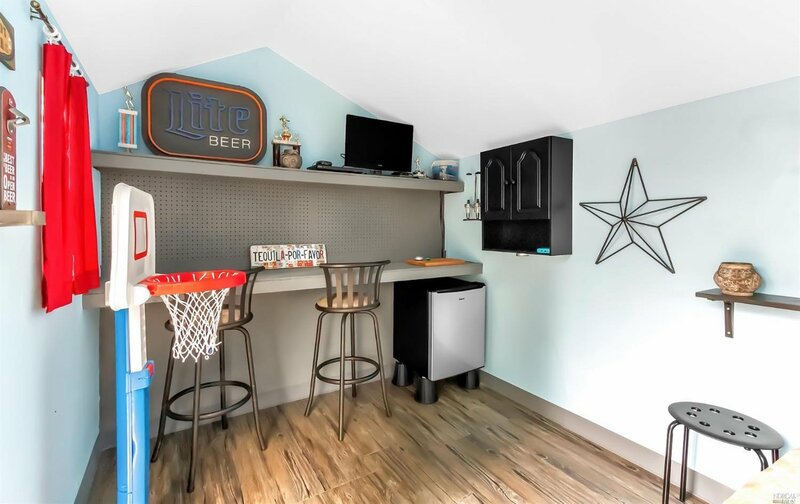 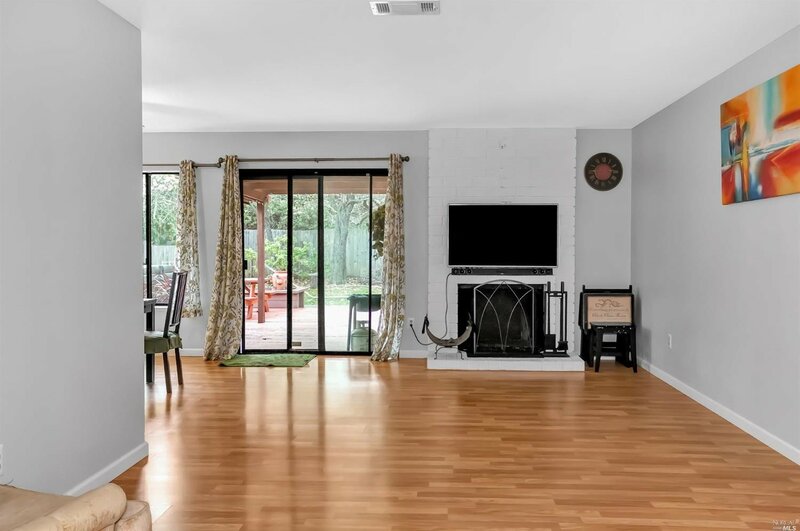 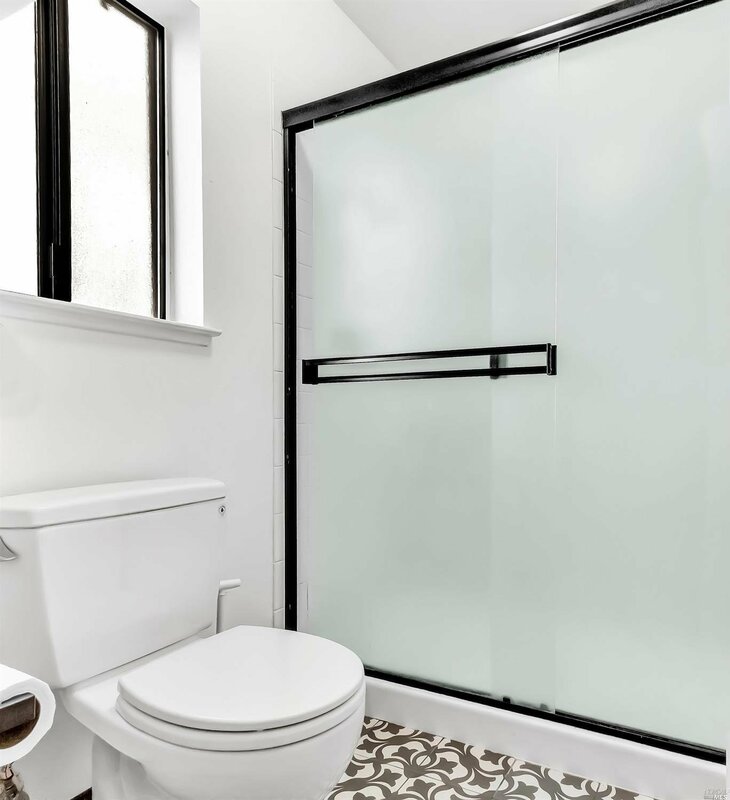 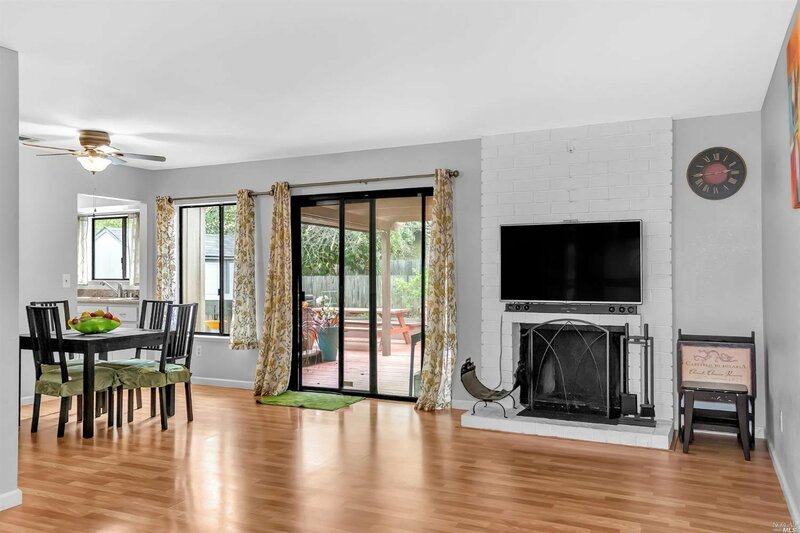 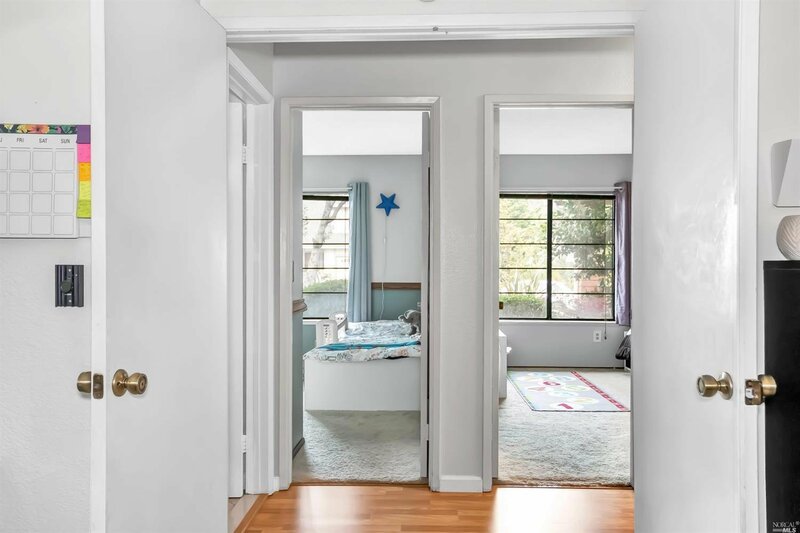 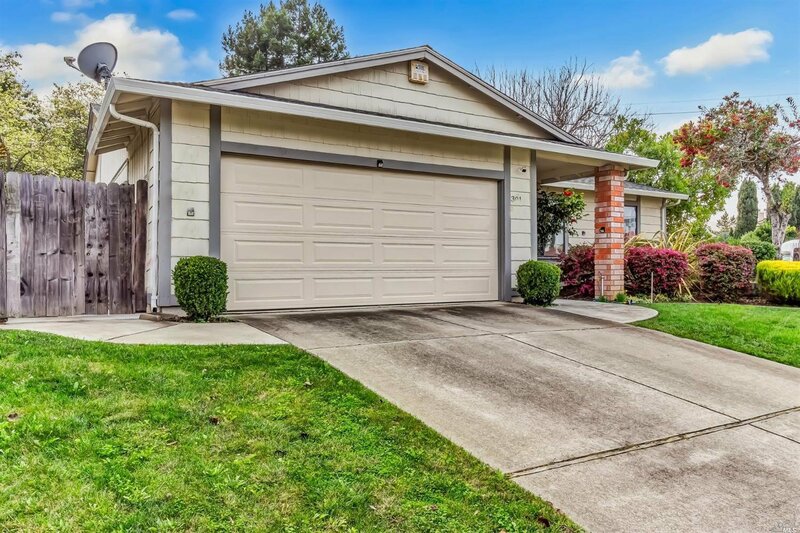 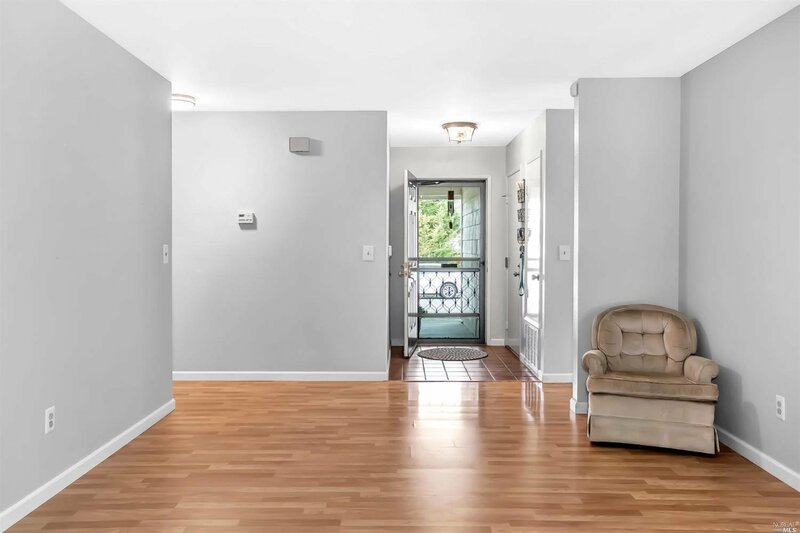 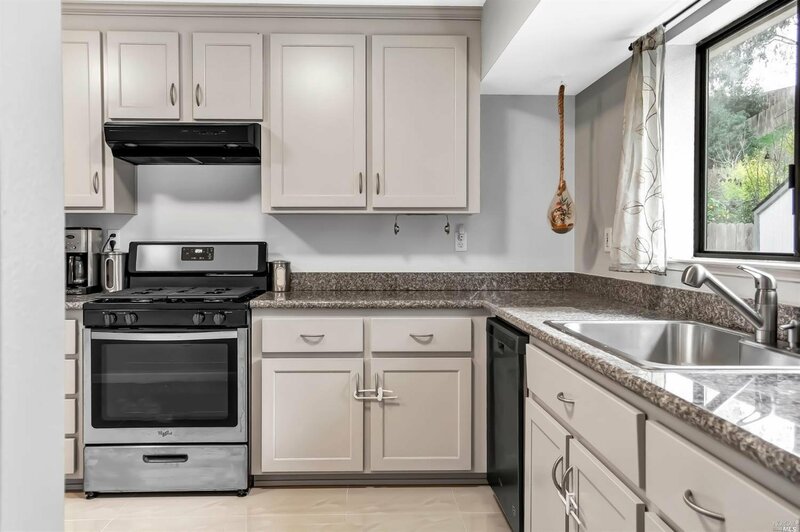 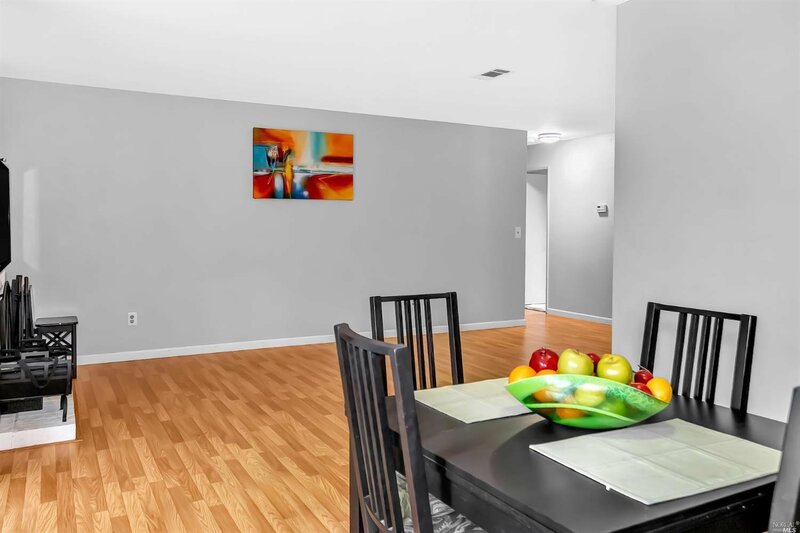 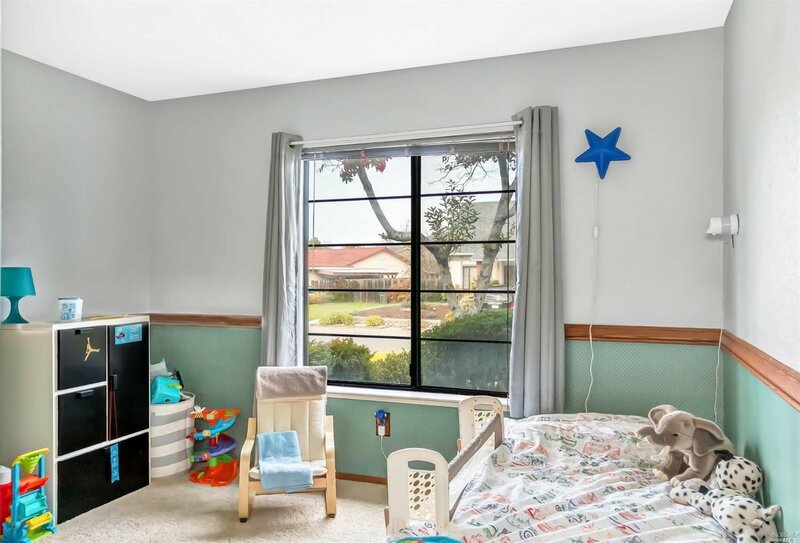 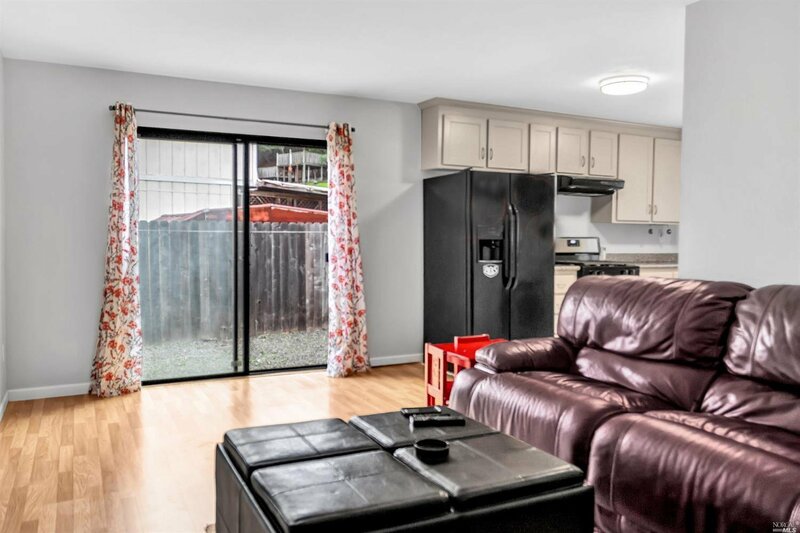 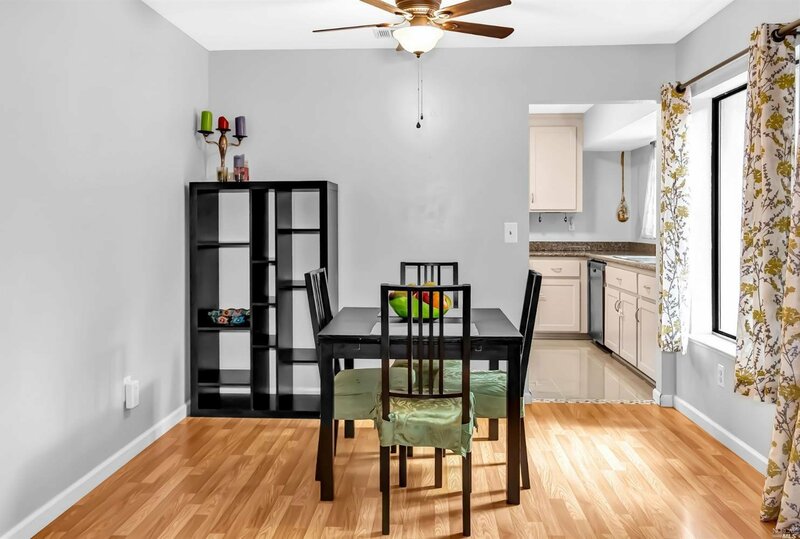 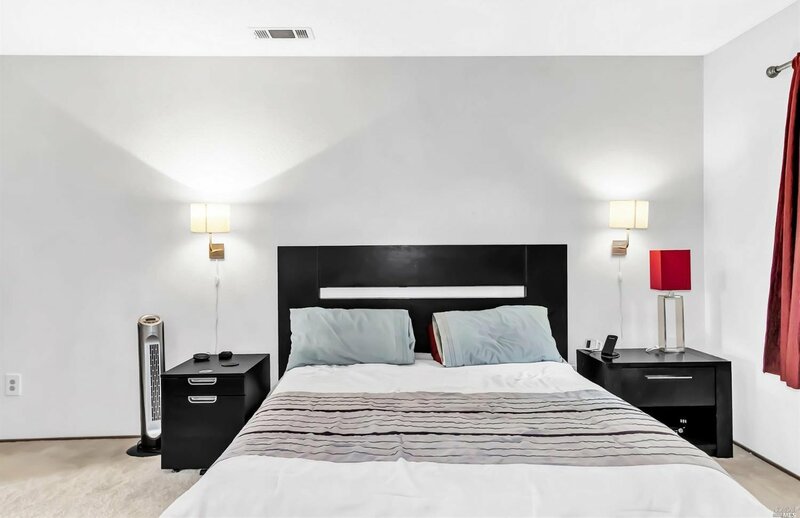 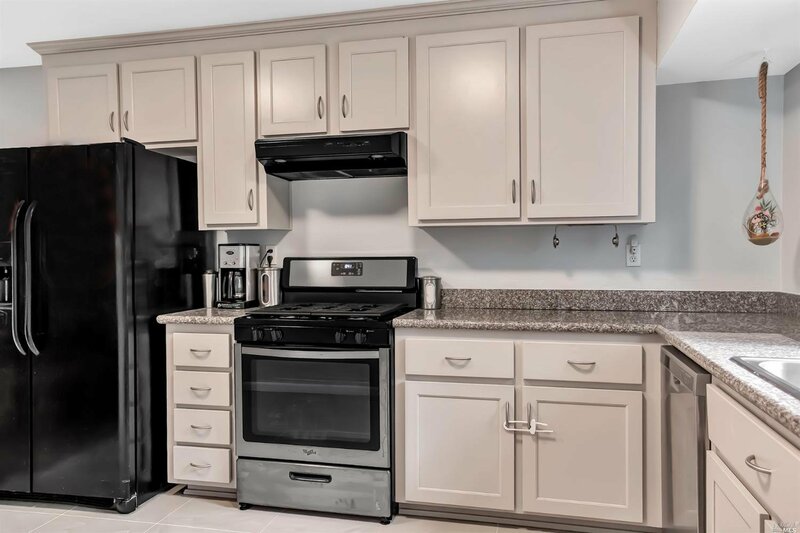 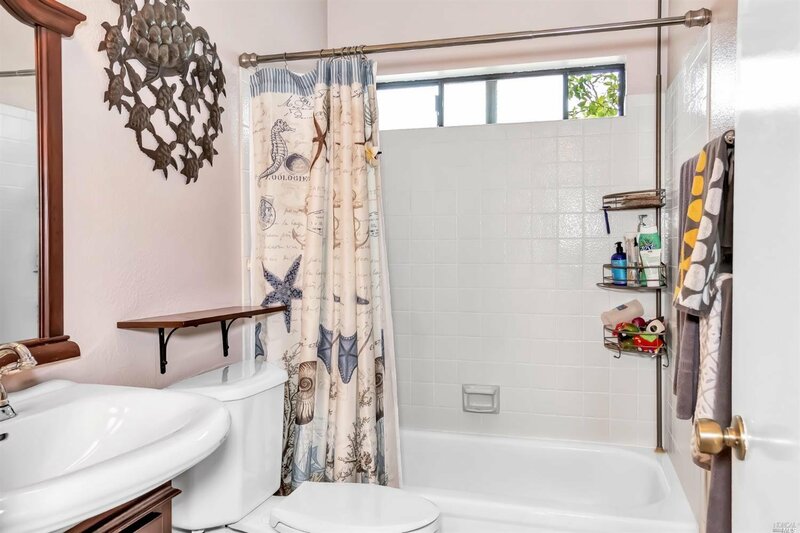 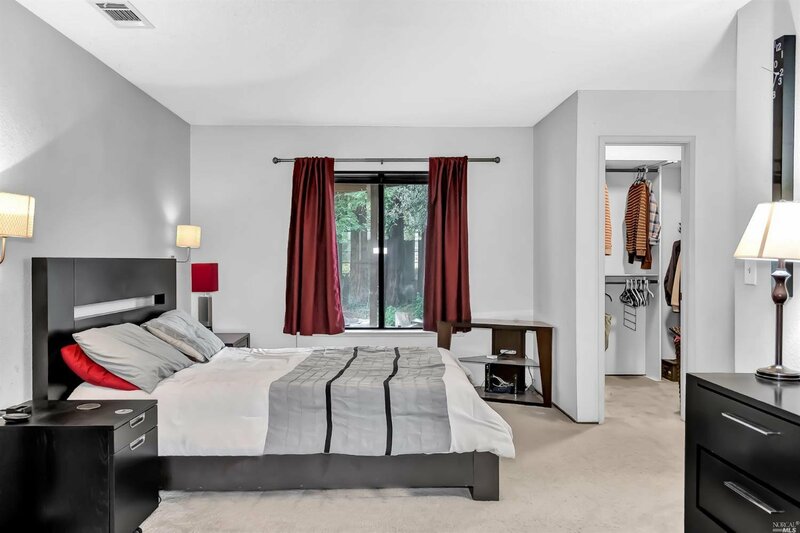 The interior boasts beautiful laminate flooring, updated kitchen w/ newer built-in appliances, tile flooring and granite counters, updated bathrooms, whole house fan, fireplace in living room, new interior paint. 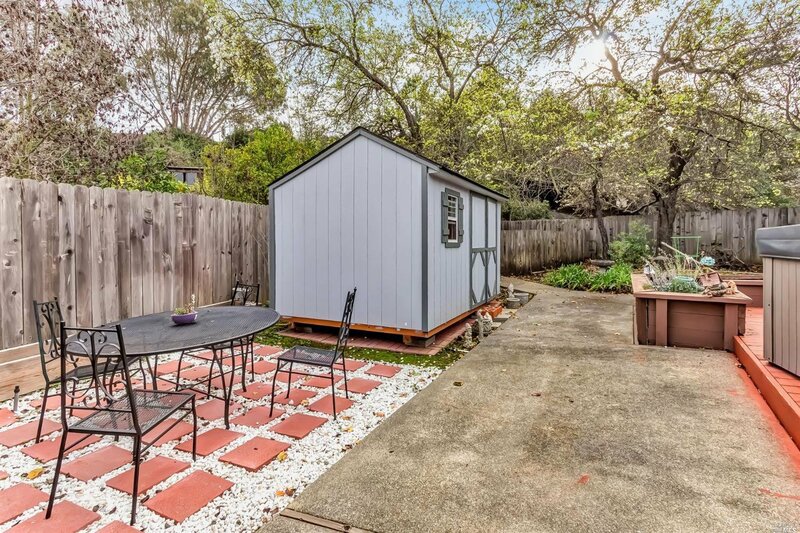 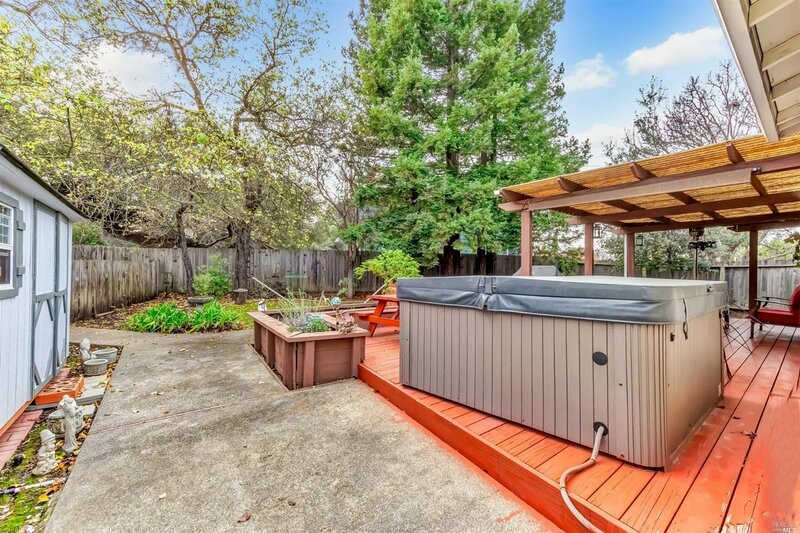 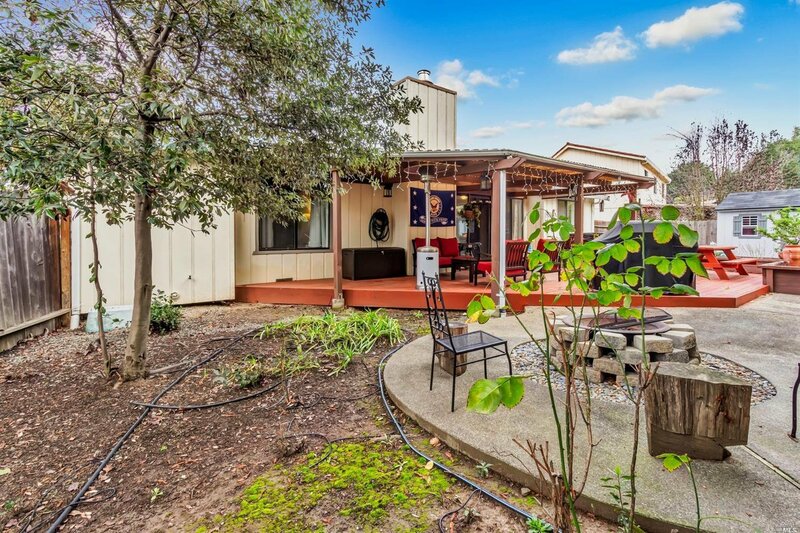 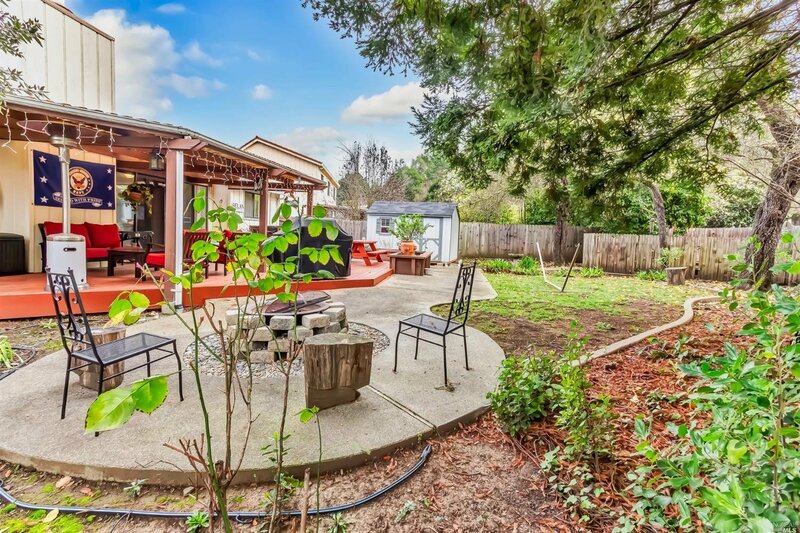 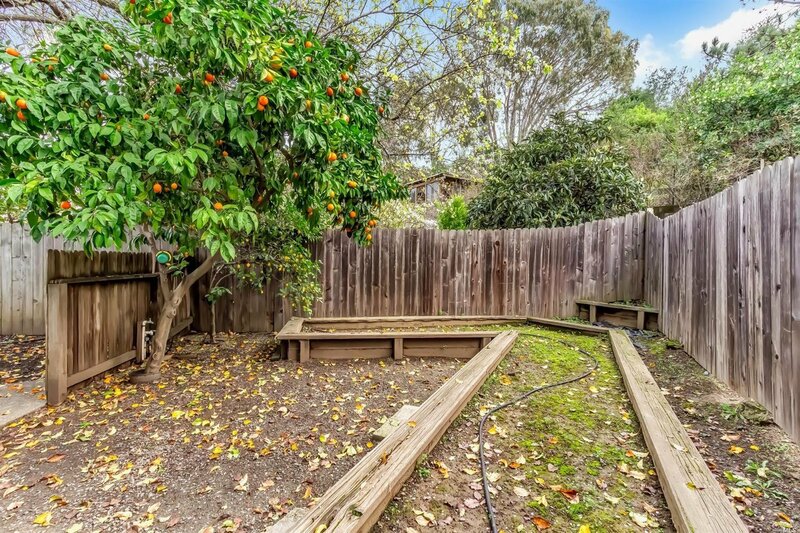 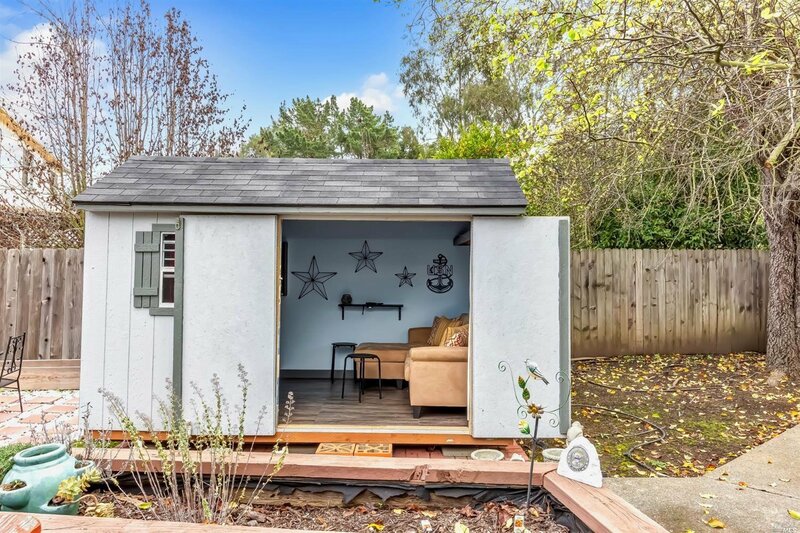 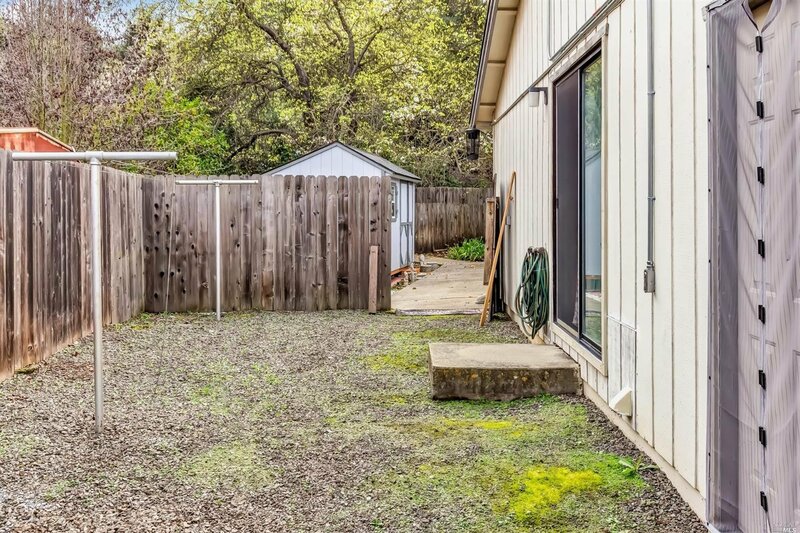 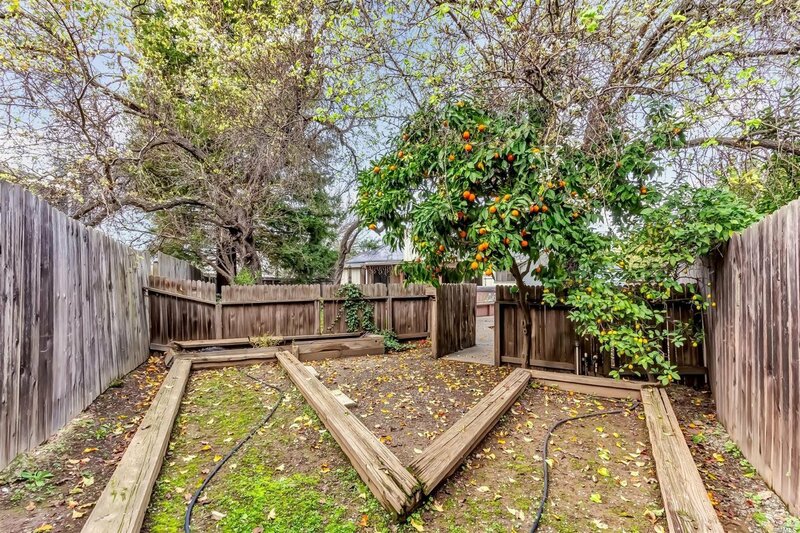 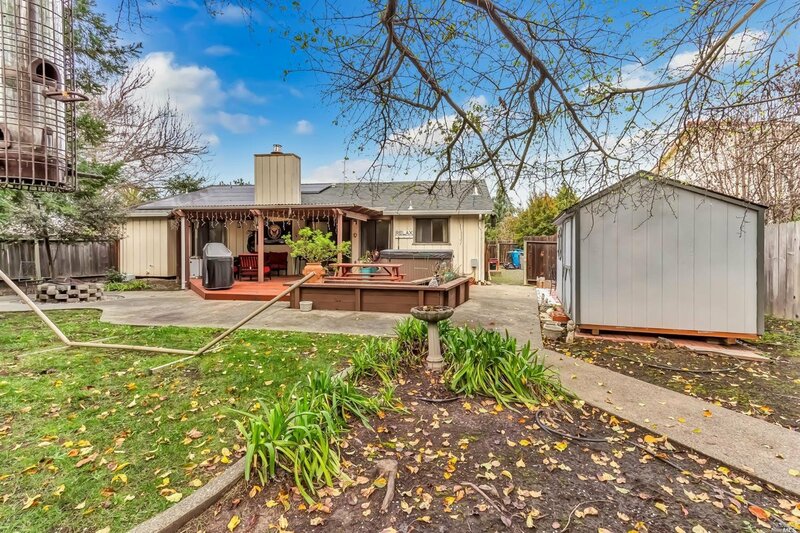 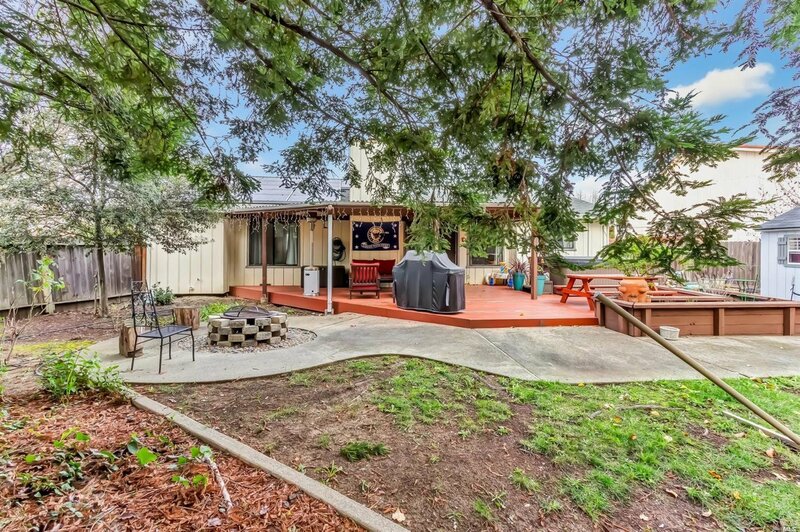 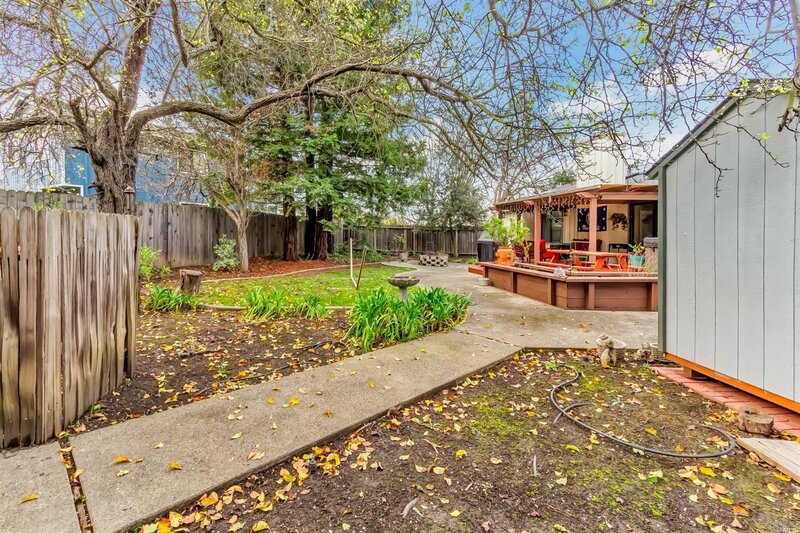 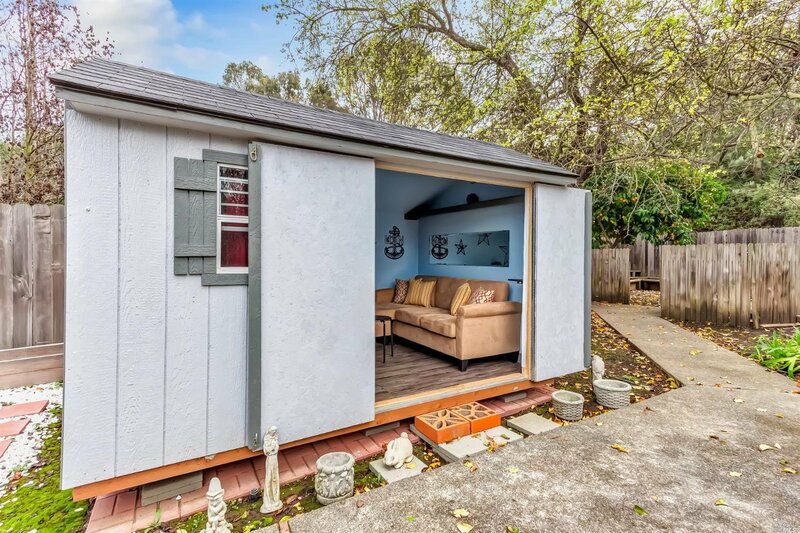 Spacious and private backyard w/ garden area, fruit trees, raised planters, newer shed & RV parking. 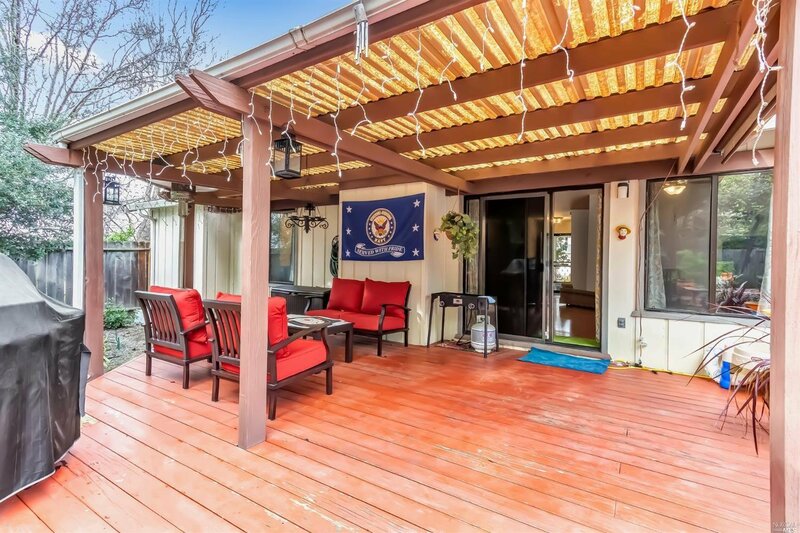 Large covered deck w/spa..perfect for BBQ, entertaining and relaxing!